Often overlooked, commissioning professional and beautiful stationery design can help you communicate to your audience that if you look after every detail internally, you’ll do exactly the same for your clients. 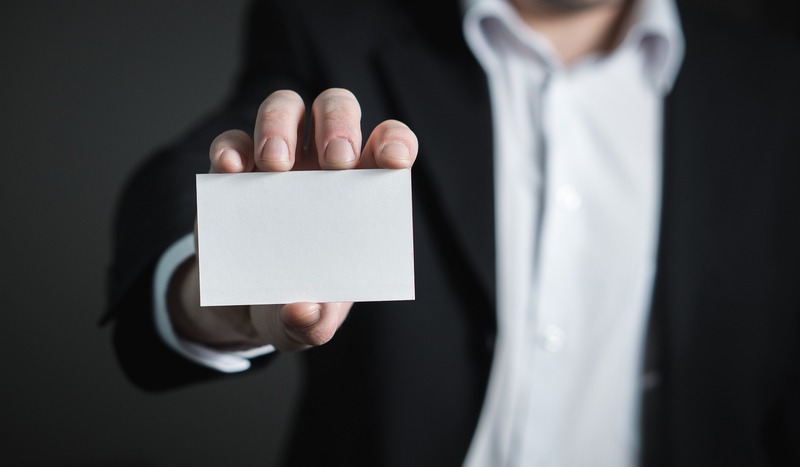 Stationery items such as business cards, letterheads, compliment slips, labels, calendars, and writing equipment can often represent the first time a customer is exposed to your brand, and first impressions count. We produce stationery design that transforms your company into an easily recognisable brand – something tangible and memorable that in some cases will be very prominent in your audience’s work environment. Whether you are looking for a professional logo design or a complete business image solution, we always provide honest direction and excellent creative results. Once we’ve designed your business stationery based on your brief and your brand identity (including consideration of brand guidelines if you have them), we can remove all the hassle and produce all the associated print required. Email marketing is an essential marketing toolkit which is particularly effective in building brand loyalty and trust. A successful email marketing campaign is nothing without a well informed email marketing strategy. Gone is the day of blanket, mass send outs. Data must now inform each email campaign to ensure it’s reaching the right audience, with the right content at the right time of the day. This is where DSG can help, whether it be researching and defining your email strategy or designing creative email templates, the team are at hand each step of the way. One thing we don’t do is supply email marketing data. The most effective campaigns are those sent to people who are already interested in your brand. If you need to build your subscriber list up, there are a wealth of ways to do it organically where our team will be able to help.